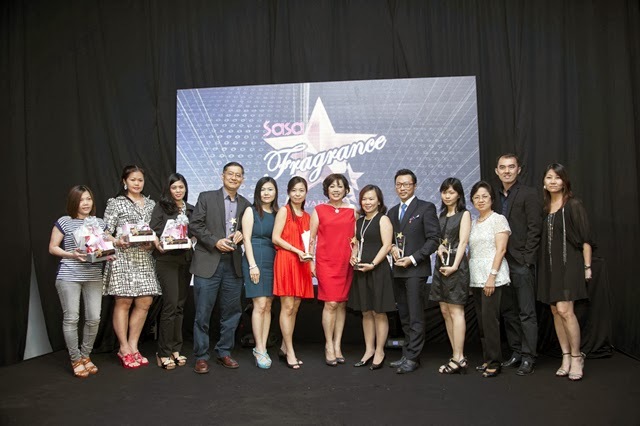 The Annual Fragrance Fair and Awards 2013 has finally comes to the end which presented 24 nominees across 5 categories stage voted by Sasa customers in store and online. 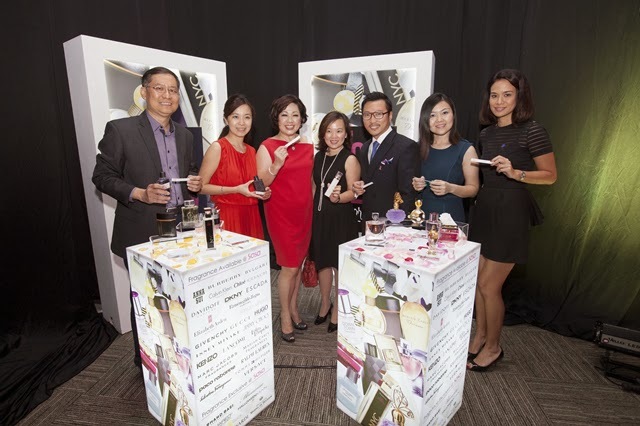 The vote for your favourite Scent & Win has also attracted many voters for the price of over RM10,000 of the nominated fragrance totalling of 39 bottles. 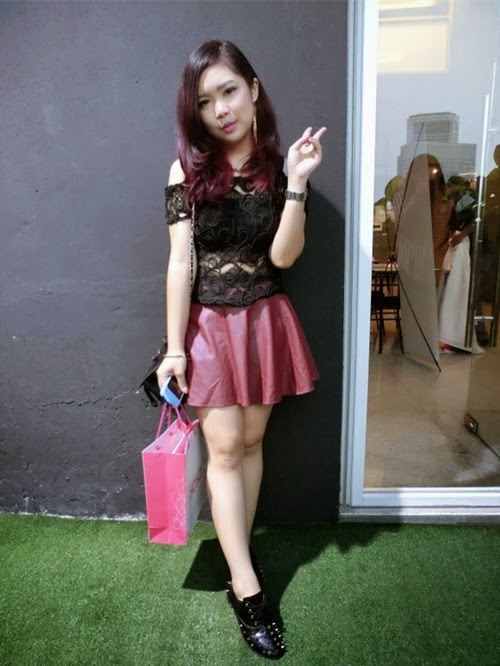 Congratulations to the Top 3 Winners who had won themselves awesome prizes. Another highlight! 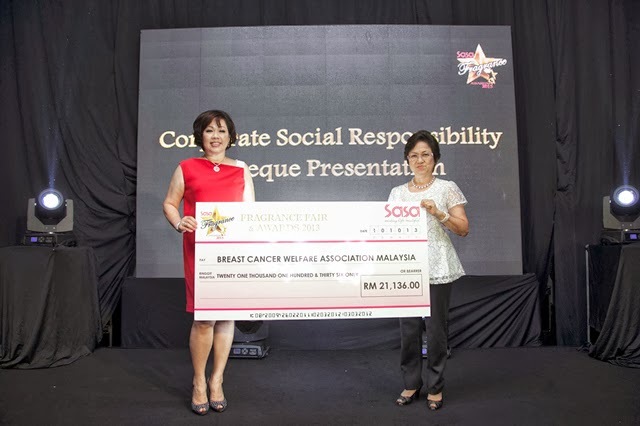 Between the fragrance fair and awards (6th July to 1st September), Sasa has sold in total 21,316 bottles of perfume and Sasa will donate RM1 per bottle fragrance sold, so in total Sasa has donated RM21,316 to Breast Cancer Welfare Association (BCWA) as charity supporter to fight cancer and promote early detection of the disease. 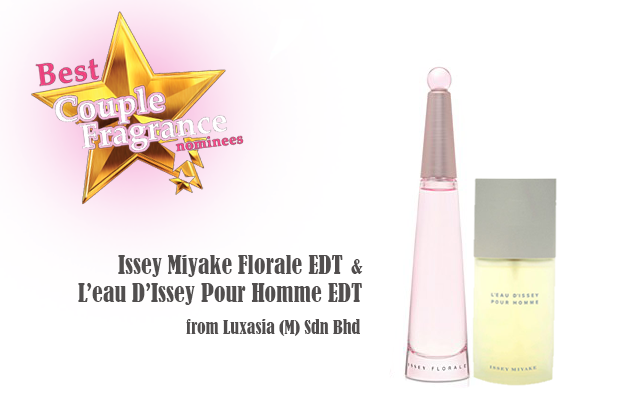 Sasa would like to thank trade partners Estee Lauder, Luxasia, P&G, Prestige Products and Principals Idesa, ITF, Marina de Bourbon and Tous for the strong support and active participations every year making this Fragrance Fair and Awards a successful one. 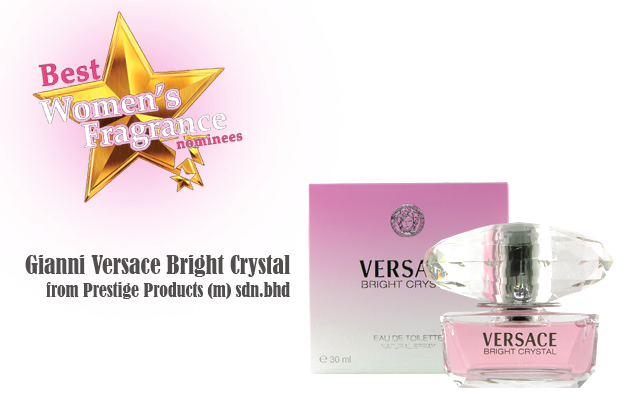 Other than that, Sasa also has launch 13 Hot & New Fragrance so please do check it out at Sasa Stores. 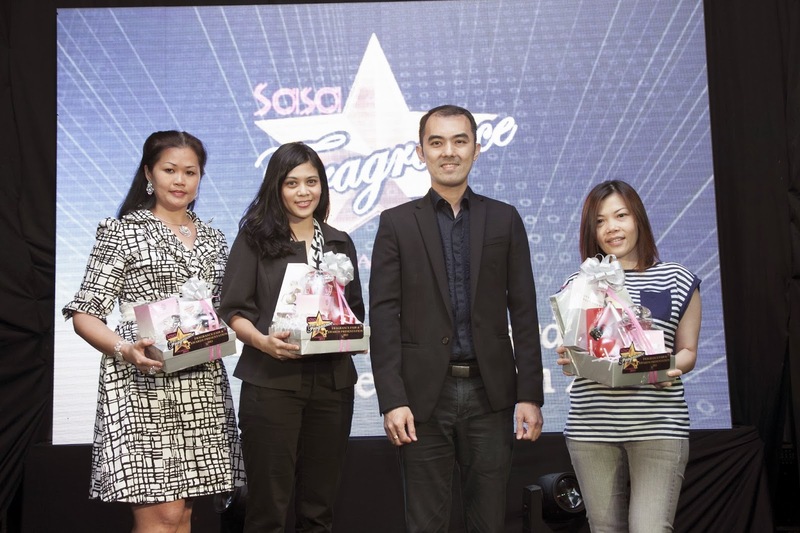 For more exciting news and updates, please do visit Sasa's Facebook Page. 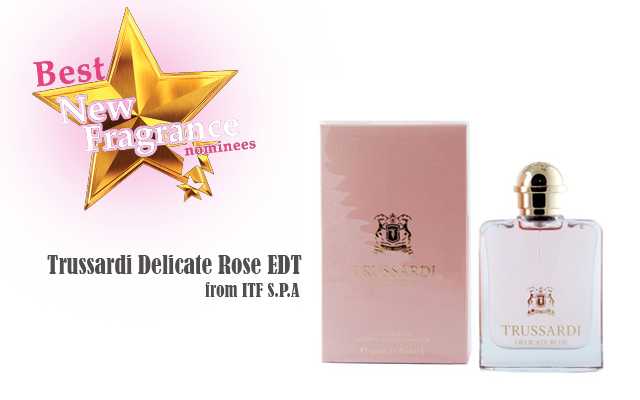 Lastly, thanks to Sasa for the invites and the perfumes. I get myself a men and women fragrance, both are from the 13 Hot & New Fragrance series which is Burberry Brit Rhythm Men EDT and Escada Especially Me Elixir EDP (I won).